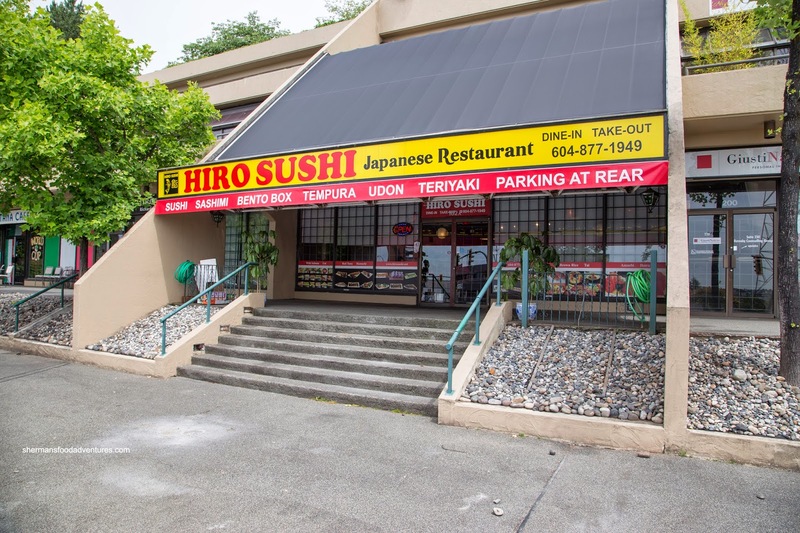 Once again, there is another Japanese restaurant added to the growing list along East Hastings in Burnaby. Replacing the long gone #1 Chinese, Hiro Sushi was our destination after hockey. At first, Milhouse, Kaiser Soze, JuJu and Polka King (yes, he was allowed out of the house for hockey AND eats!) were concerned that Japanese food would be too "light" since they were famished. Well that would probably explain why we ordered way too much food including a really big one to start. Since we were 5 hungry guys (no, not the burger place), the Party Tray B was our "appetizer". This was a fairly good value with 51 pieces for $32.00. It included one each of the California Roll, B.C. 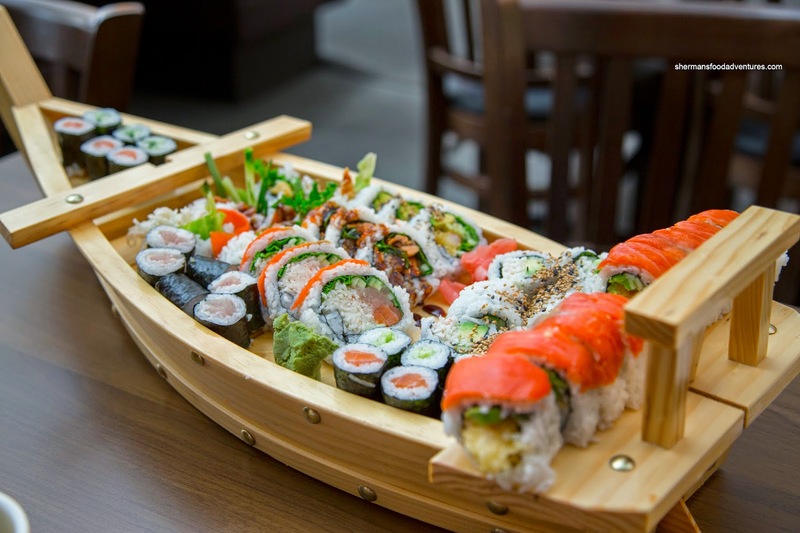 Roll, Tuna Roll, Dynamite Roll, Salmon Roll, Kappa Roll, House Special Roll and one Smoked Salmon Box Sushi. We felt the rolls were more or less okay. The rice was a bit dry and mild-tasting while the ingredients were okay, but unremarkable. Milhouse and I decided to share 2 items beginning with the Assorted Tempura. Although it looked sun-burned, they ate better than they appeared. The batter was appealingly crunchy while the veggies were not overcooked. 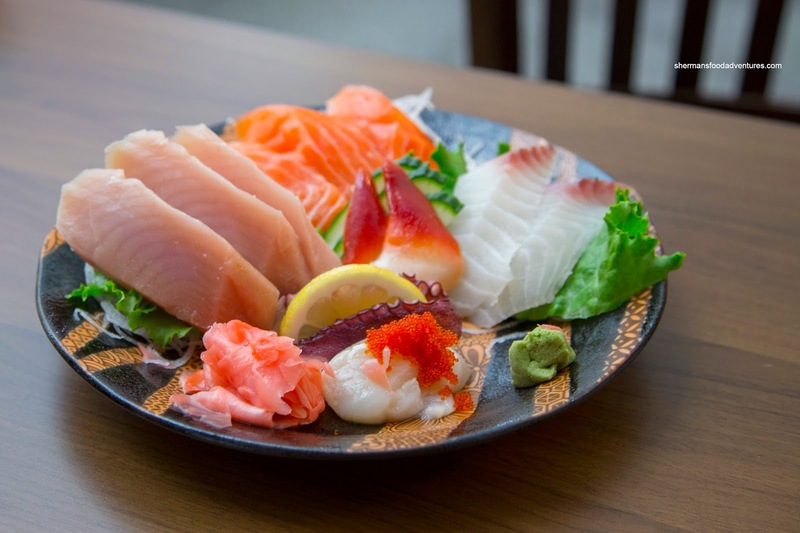 Secondly, we had the Assorted Sashimi which looked impressive for $12.95. The slices of tuna and salmon were easily double-to-triple the size of many other places. However, as I've said over and over again, size doesn't necessarily matter... uh... Anyways, in terms of quality, the sashimi was decent enough, but due to the thickness of the tuna and salmon, it was a bit difficult to chew. 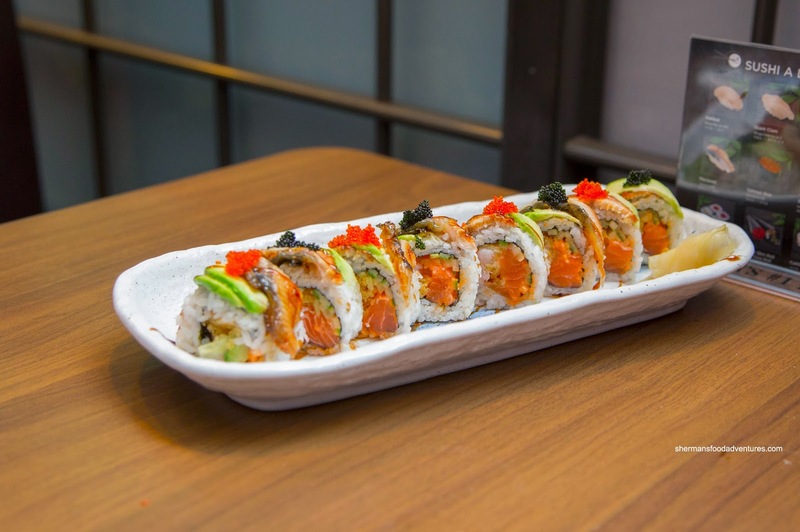 On another visit with Viv, we shared the Black Dragon Roll made with spicy salmon, cucumber and deep fry prawn topped by unagi, avocado and tobiko. It was pretty large with a substantial amount of filling. There was a relatively thick layer of rice on the outside. We found the rice to be rather dry and lacking in flavour. Inside, the fried prawn was really crunchy with a bit too much batter. Overall, the roll was okay, but a bit roughly made. 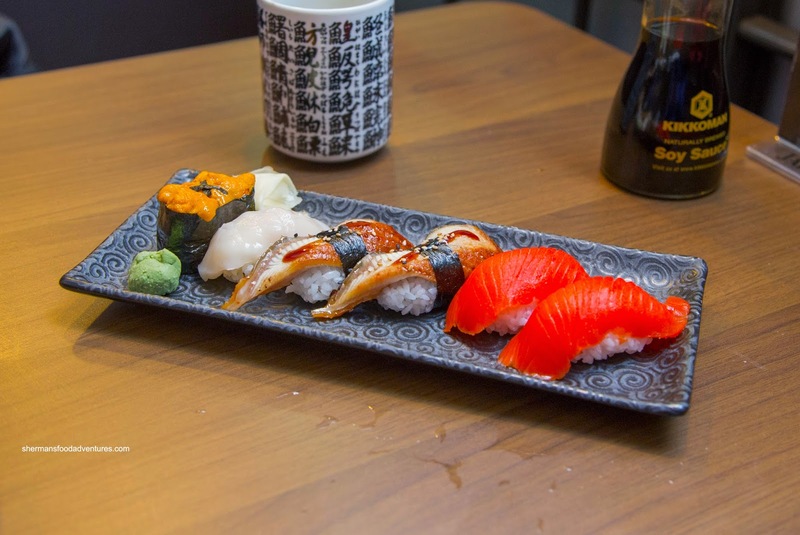 We also had some Nigiri (2 pcs each of Sockeye Salmon and Unagi with one each of the Hotate and Uni). Again, the rice was dry and not very sushi-rice like (even though they did use the correct rice). We liked the salmon and unagi while the scallop was a bit thin. Despite being completely butchered, the uni was fresh and sweet. Onto some fillers, we got both the Chicken Yakisoba and Katsu Don. 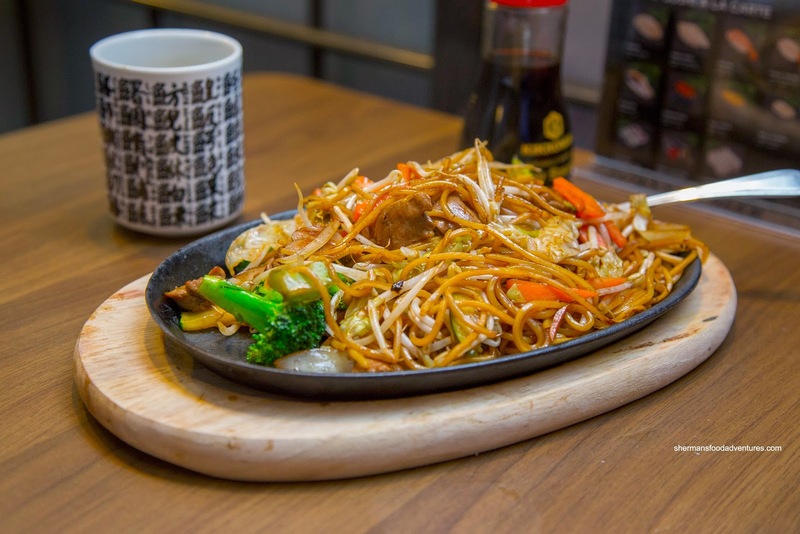 Arriving on a sizzling cast iron plate, the yakisoba was lacking in moisture, but not completely dried out. We liked the pieces of chicken as they were succulent. The veggies were done right being crisp and vibrant. Overall, the dish could've used more seasoning and moisture. 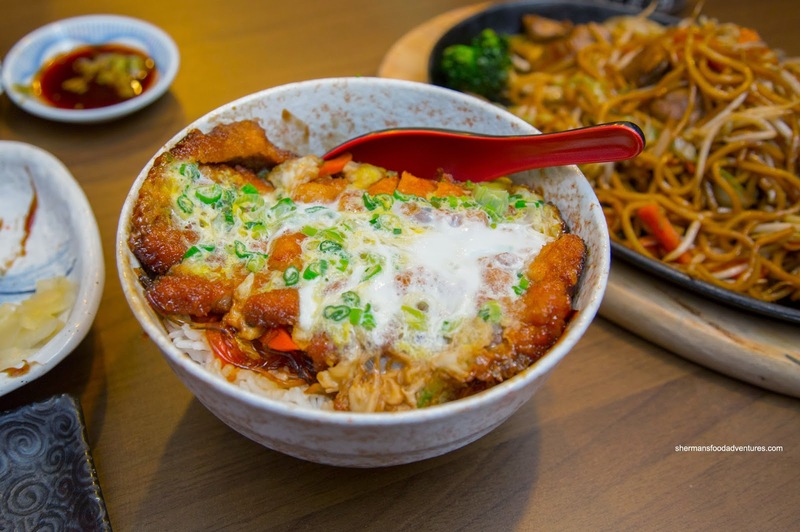 By appearances alone, the katsu don looked good. If we focus solely on the pork cutlet, it was crispy and a touch chewy, but not dry. The rice was not glutinous enough while being dry. As much as the entire dish wasn't lacking in flavour, it was far too sweet. From what I could gather, both visits to Hiro yielded passable eats at very reasonable prices (in large portions). However, the quality and authenticity is definitely lacking. So don't have high expectations. 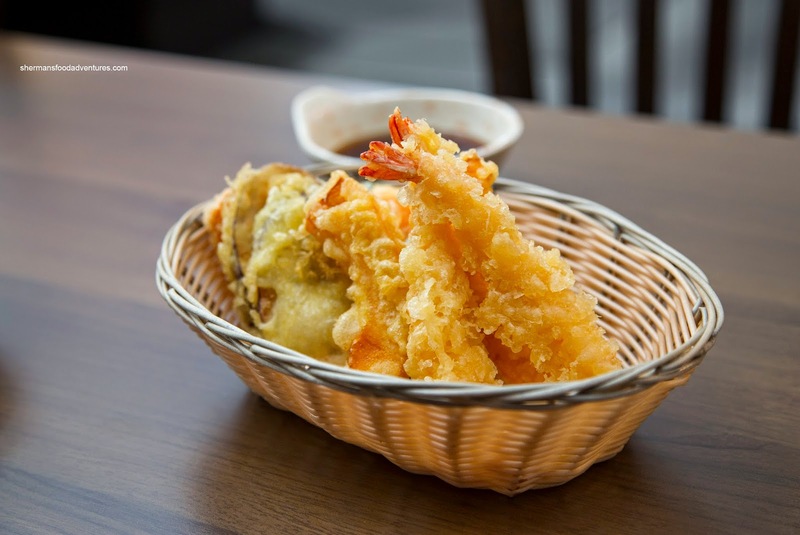 Glad to hear that the tempura has finally improved. It sure took them a while.